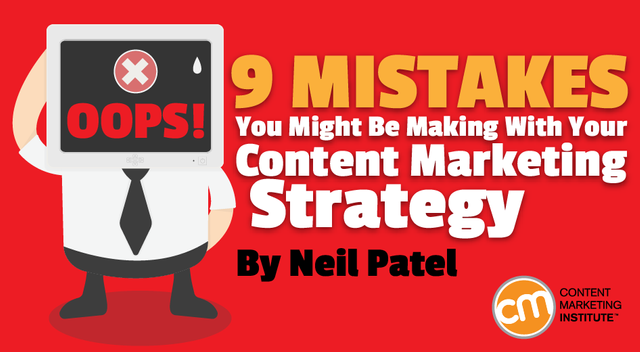 An excellent piece from Neil Patel on 9 common content marketing mistakes holding your results back. I think the key message here is that in order to be truly successful content creators have to educate vs sell their readers and potential customers. Providing content of value is not about selling on the latest and greatest feature of your widget but actively helping them solve their problems. Get the first step right and you widen your net to bring through the marketing and sales funnels to hopefully close as customers. By creating content that people can relate to, learn from and share with others, you increase the odds of becoming seen as a credible source in your industry. This will make it easier to acquire leads, increase sales, and get future content read and shared by increasingly larger audiences.